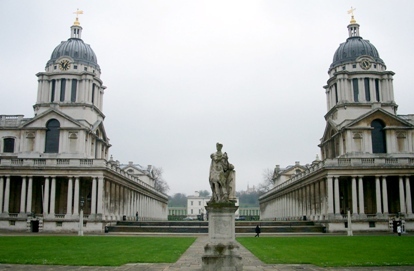 Appointed again by the Procurement and Business Services Department of the University of Greenwich, Mondale Events are pleased to be organising this annual event in 2017. The University is committed to continually improve and expand opportunities within its procurement and this exhibition provides an excellent opportunity to increase the dialogue between suppliers and buyers. All staff and budget holders at the University are invited to attend this event where a wide range of both current and new external suppliers will be showcasing innovative products and services in the historic Queen Mary Ante Room at the Maritime campus. Entry is free to all University staff with a buffet lunch and refreshments provided. Please do not forget to register and should you be one of the first 50 visitors who pre-register using the link below and attend, you will be eligible to receive a complimentary gift. 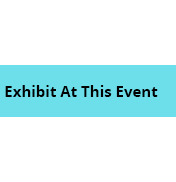 Organisations who would like to exhibit and require more information, should kindly complete the form at the bottom of this page.